Dustin is in the midst of concluding his HS running career this spring. He continues to set new records and earn accolades. 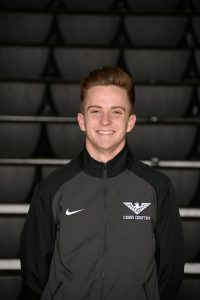 He recently set a new state 1600 meter record at the Mason Invite. Dustin’s times were 4:03.40 for the 1600m and 4:04.82 for the Mile. The former 1600m record, by Bob Kennedy in 1985, was a 4:05.13. Danni is having an outstanding spring track season. 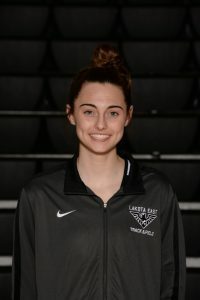 At the Mason Invite Danni was on fire, winning the 400m race, and breaking her own school record with an amazing time of 57.67! She also played a role in the Champion 4x100m Relay.